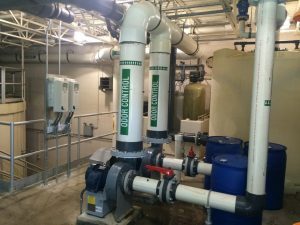 Upgrade for a 750,000 gallon per day extended aeration wastewater treatment facility to an A/O biological facility. 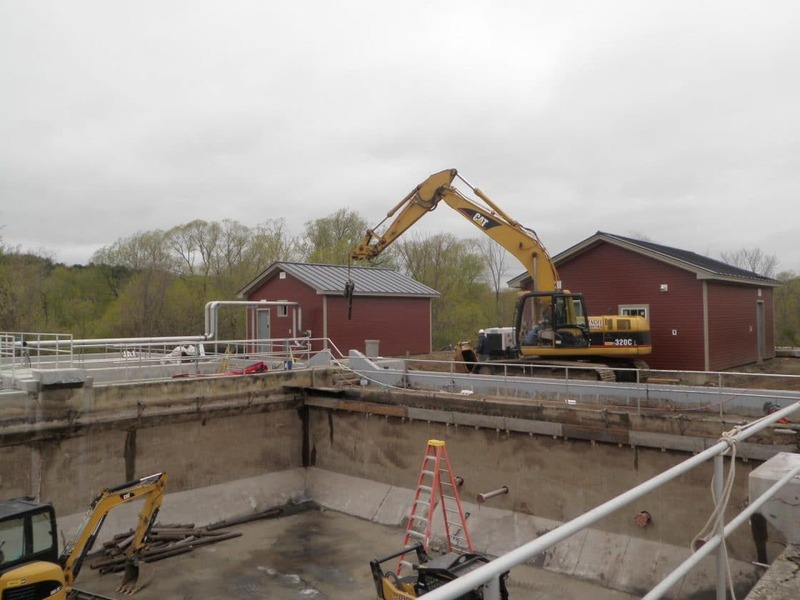 Assistance included acquiring State CWSRF planning grants and USDA Rural Development grant for extensive improvements including separation of combined sewer/stormwater collection systems (CSO), advanced Class A sludge treatment, and reconstruction of original 1970’s treatment facility to new Anoxic/Oxic Treatment System. Total grant funds were $7,275,000.